Are You Prepared for an Active Shooter? Congratulations to Officer Joshua Warner and Trainee Officer Shelby O'Grady of the Ocala Police Department for saving a life on the shoulder of I-75! It was Tuesday, September 4th, 2018, when Officer Joshua Warner and Trainee Officer Shelby O'Grady responded to a call for help from the southbound shoulder of I-75. After racing to the area the officers discovered that a man was experiencing cardiac arrest and the team proceeded to administer CPR and AED care to the man until paramedics arrived. EMS confirmed that the man's life was saved thanks to timely defibrillation. Officer Warner thanked the bystanders who had started CPR prior to their arrival and insisted that it was a team effort between all those involved. The Ocala Police Department has been a customer since 2013 and has 80 Philips FRx AEDs. New AHA Guidelines require CPR feedback, Prestan Manikins Already Comply! The American Heart Association made an announcement on August 15th, 2017, that they will require all adult CPR courses to incorporate directive feedback devices, effective January 31st, 2019. Specifically, these feedback devices must, at a minimum, "measure and provide real-time audio or visual feedback (or both) on compression rate and depth". 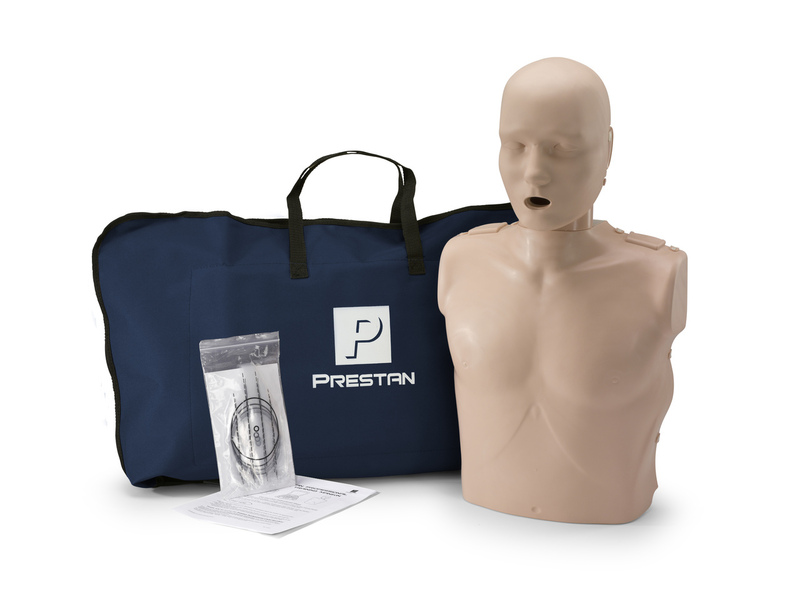 Prestan Professional Manikins already comply with these new requirements. Check out our 4-packs and Family collections! There will always be unpredictable disasters that cause injury to those in proximity and no matter how fast EMS are to respond, bystanders will be the first on the scene. Stop the Bleed is a campaign created by a federal interagency work group to encourage people to become trained and equipped to help in a bleeding emergency until professional help arrives. Altra Medical carries the right equipment needed to save a life in these emergencies. The TacMed™ 1.5” SOF®️ Tactical Tourniquet is the product of extensive research to find a more lightweight, reliable, and comfortable tourniquet for any environment. This design is faster and easier to apply especially when involved in stressful situations or when using one-handed. The SOF®️ Tactical Tourniquet also has a 1.5" wide strap that is wider than the standard strap which makes it more comfortable for patients and also provides additional arterial compression. 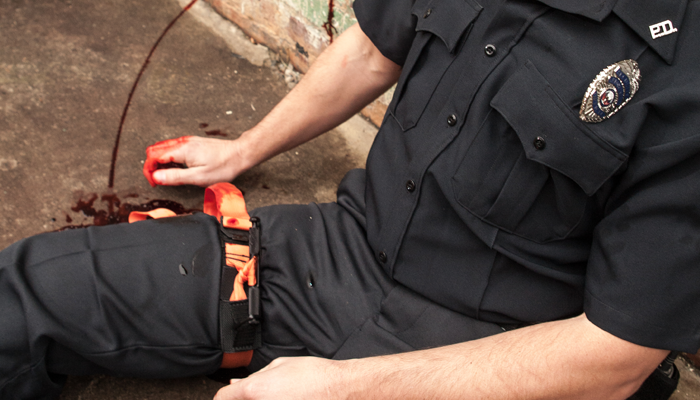 The TacMed™ Emergency Trauma Station brings proven life-saving medical supplies and instructions together to help stop bleeding in the event of a shooter or other unpredictable emergency situation. Ideal for every office building, utility, school, college, shopping mall or any venue that could be the target of an attack. 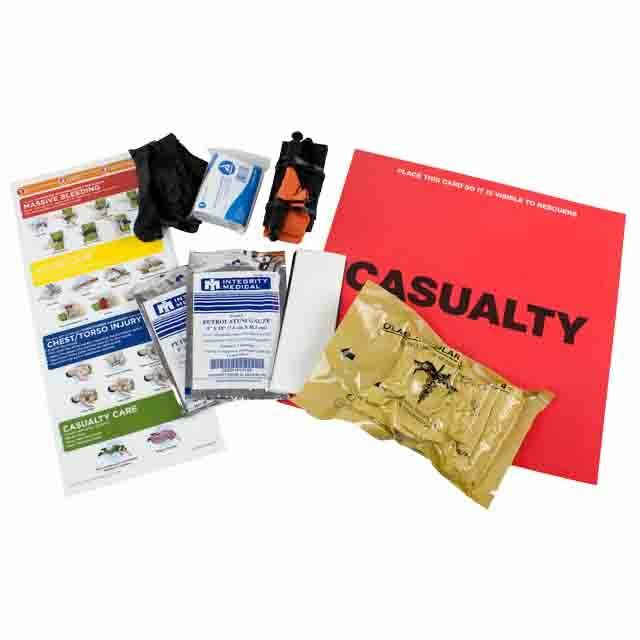 Each Emergency Trauma Station Throw Kit contains illustrated instructions that take the user through step-by-step procedures to ensure proper care and device application based on what they observe for injuries. 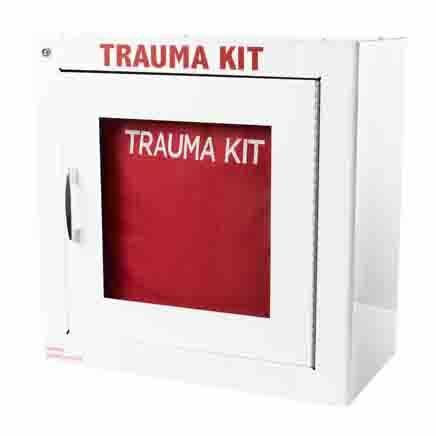 The Trauma Station contains seven of these Throw Kits. 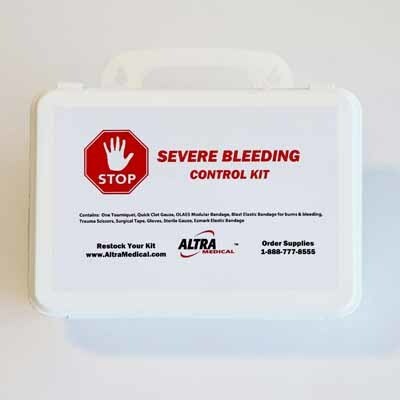 Altra Medical also offers customizable Severe Bleeding Control Kits that contain the necessary equipment to treat and stop severe bleeding in an emergency. Our kits contain Olas Bandages, QuikClot bandages and gauze, and a 1.5” tourniquet. 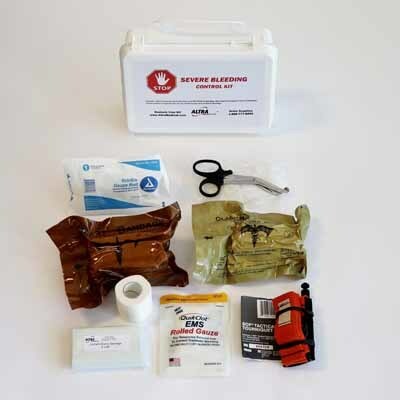 We can package these items with gloves, surgical tape, trauma scissors and gauze to supplement your traditional first aid kits. We are excited to introduce the new D.A.R.T. Simulator, bag, and equipment! Now instructors can provide high quality training for a fraction of the cost. The D.A.R.T. 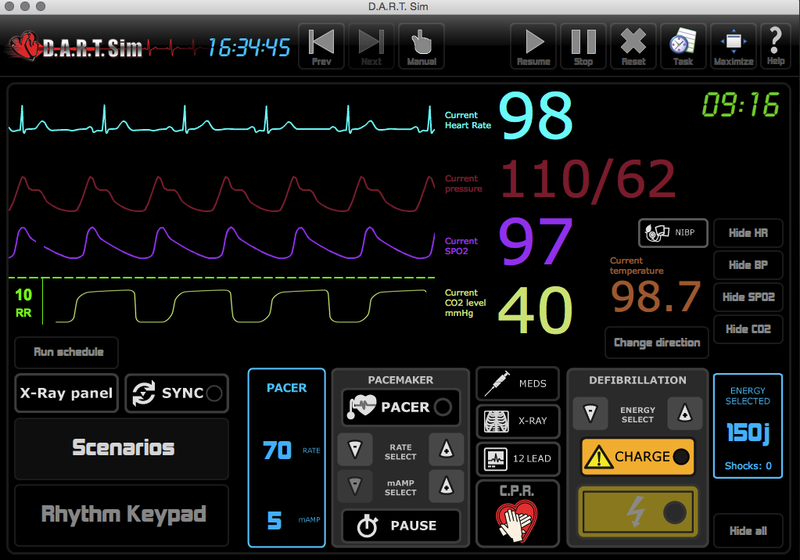 Simulator replicates the look and feel of and actual defibrillator and monitor. Your AED monitoring program can’t take a day off. Philips OnSite and FRx owners can enjoy peace of mind by implementing remote daily checks of their AEDs with SmartLink. This system performs self-test every day and provides notice by email if there are any issues with the AED. SmartLink fits into the standard carrying cases, and installation is fast and easy. SmartLink pairs perfectly with Altra Medical’s annual maintenance contracts, so you’ll always be prepared. We’re here to cover all of your cardiac medical equipment needs – whether you need an AED, patient monitors, training equipment and more. Altra Medical is here to help you create a complete program. Our team will help you choose the right device, train your staff and help you maintain full functionality for as long as you have it. After all, when it comes to caring for a patient or responding with an AED, quality matters. Can’t find what you’re looking for on this website? Let us know how we can help. Plan and schedule your office CPR training. Make sure your AED is clearly visable. Do you have proper signage for the location of your AED? Get wise to SmartLink for your AED.